Elegance, technology and optimal comfort are the characteristics of the Adidas black and white squash polo shirt for men. 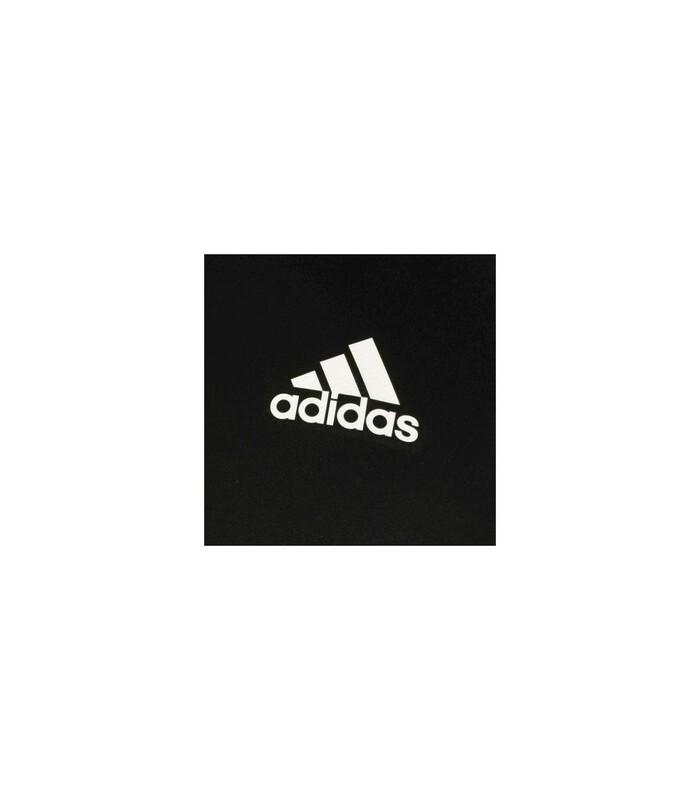 Be smart and sporty with the Adidas Men's Black and White squash polo shirt. 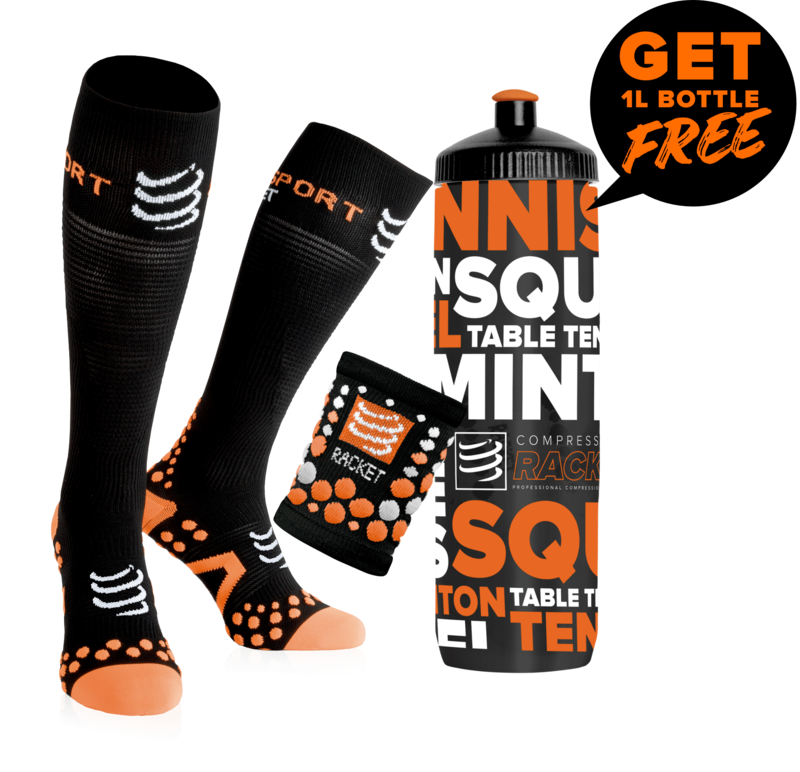 You will be delighted with the technical material of this squash polo shirt. Made with 100% polyester, it stretches and does not wrinkle so easily. 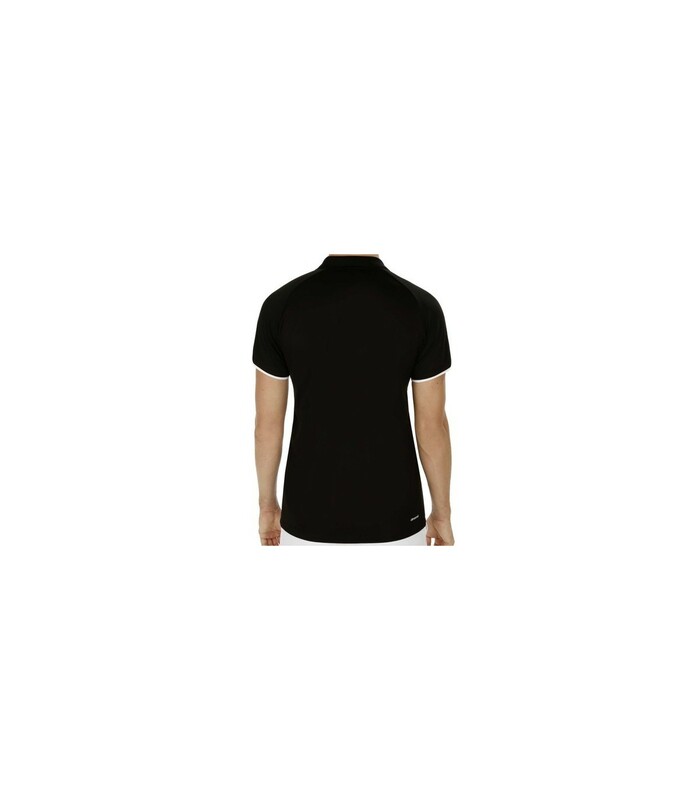 Thanks to its climacool technology, the Adidas Men's black and white squash polo shirt evacuates quickly your sweat. This premium squash polo shirt has everything to please you: a nice look, a technical material and a design adapted to your morphology. This polo will highlight your performance on the squash court by providing you a large movement amplitude. 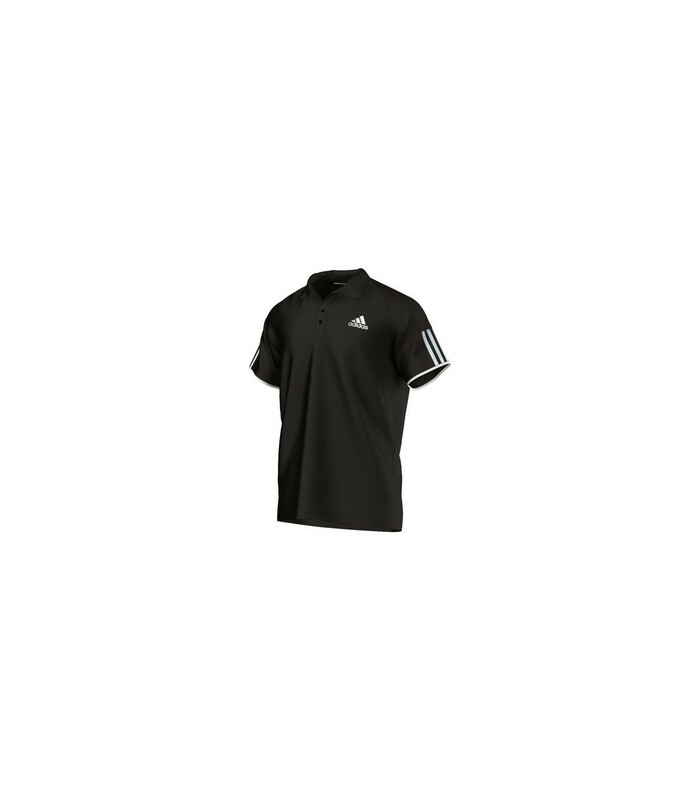 If you are looking for a freshness feeling while staying dry, you will be satisfied with this Adidas Men's black and white squash polo shirt. 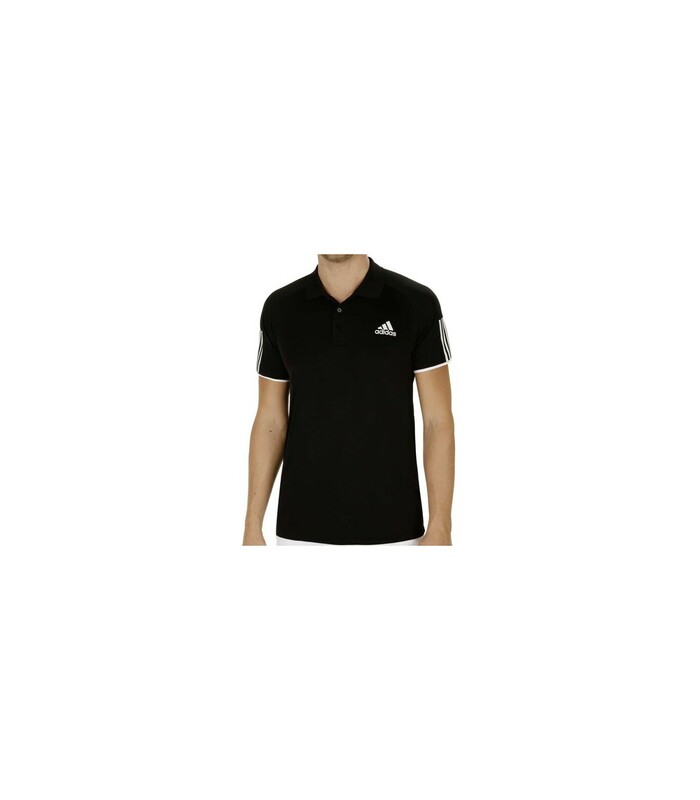 For a total sober and elegant look, you can associate this polo shirt with the Adidas club squash short.